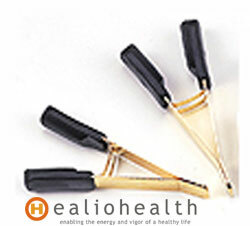 Excellent for auricular point healthcare and micro-current stimulation. This ear clip available for adults and children. Available in Copper for special comforts.